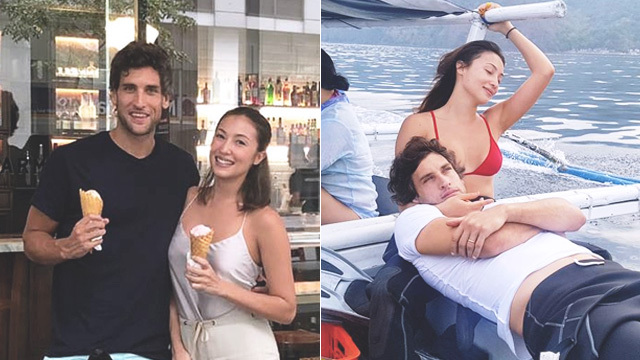 Nico Bolzico explains that occasionally spending time apart from his wife Solenn Heussaff actually strengthens their relationship. For the past three Christmases, Nico Bolzico and Solenn Heussaff have been spending their holidays separately—he in Argentina and she in Manila. This kind of setup does not seem to bother the husband and wife. In fact, Nico encourages other couples to spend time apart more often. As he explains in his recent Instagram post, "Today we saw each other again after spending 3 weeks apart, and most important, Christmas and New Year. "A lot of people asked us why. "The truth is that we are so sure we will spend the rest of our lives together, that be apart for three weeks is nothing. 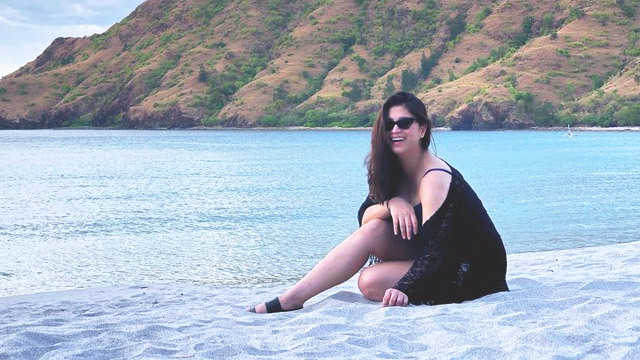 "My family is in Argentina (that is also Solenn’s family now) and one condition to move away from home is that I spend Christmas there every year. "Solenn normally spends Christmas with her family (that is also my family) and then she meets me in Argentina. "This year, because of her career she had to stay and that is ok.
"We give each other space and we miss each other so much, that is why we enjoy our time together even more, and all that is based on hard rock-solid petrified marble stone wolverine claws back silver strength trust relationship! "Be always supportive and proud of what she does! "Don’t try to cut their wings, let them fly (also because otherwise they will probably cut your bolz). "I have no credentials to give any of those advices, but this is my IG and I post whatever I want, always pre-approved [by] my wife, but whatever I want that is in line with her!" This is just one of the many times Nico has talked about the benefits of being independent even when in a relationship. In a previous interview with FemaleNetwork.com, Nico talked about what it's like to have a wife "more successful" than him, "I'm known as the husband of Solenn. For me, it's fine. 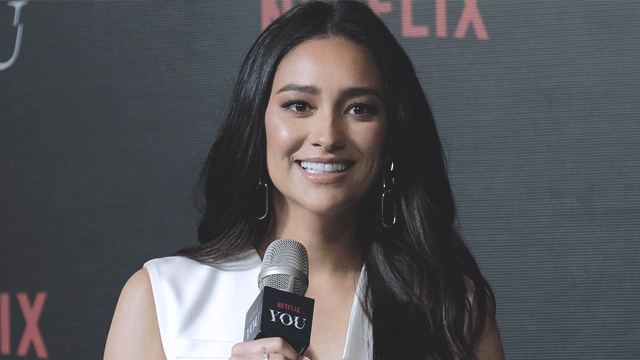 [I love] the fact that my role is [to support] her and push her to do more and encourage her because she's one of the most talented women I've ever met. "It actually [makes] the relationship so much better because you learn so much from the other person, and the relationship is much more relaxed and you share so many things."